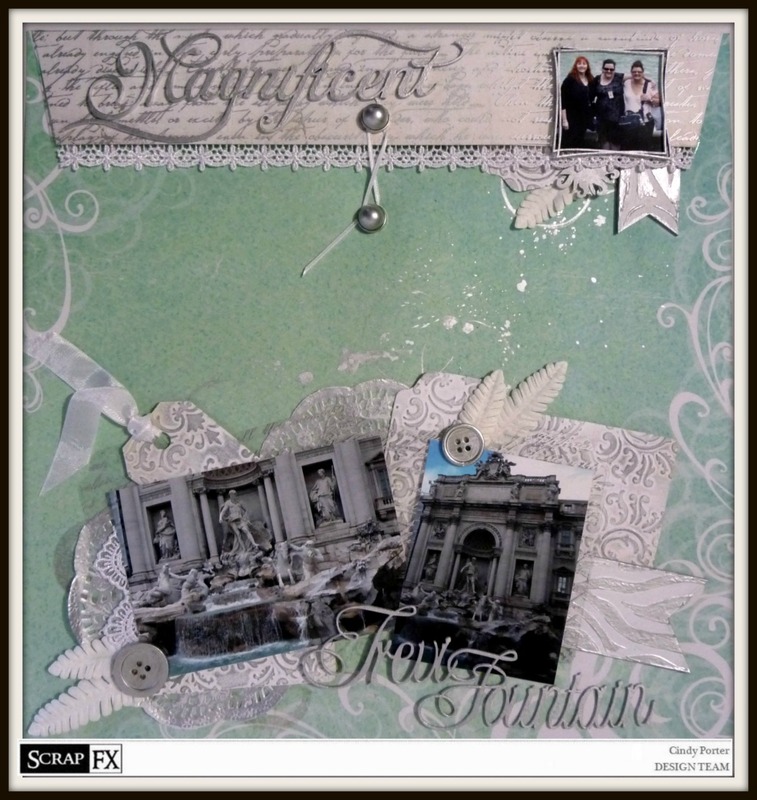 Hi today I have a couple of layouts I have done for Scrap FX to share with you all. 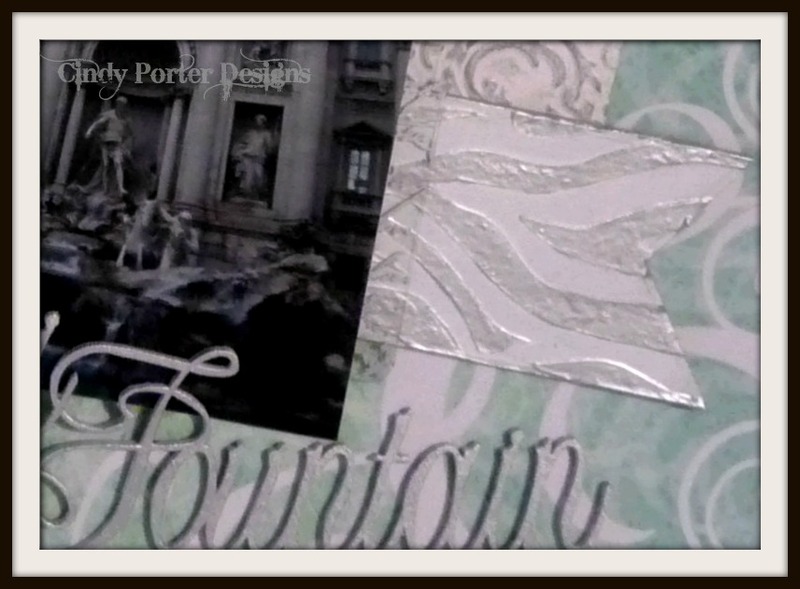 First up "Magnificent" a layout sharing my time at the Trevi Fountain in Rome. For this layout I made the most of the Nappy Pin Journal Spots and the new Wood Grain Stencil to transform them into an extra embellishment. A way to change these pieces from a baby's page to use on any layout. Here you can see the mini Sun used just as a filler for a bit of movement. 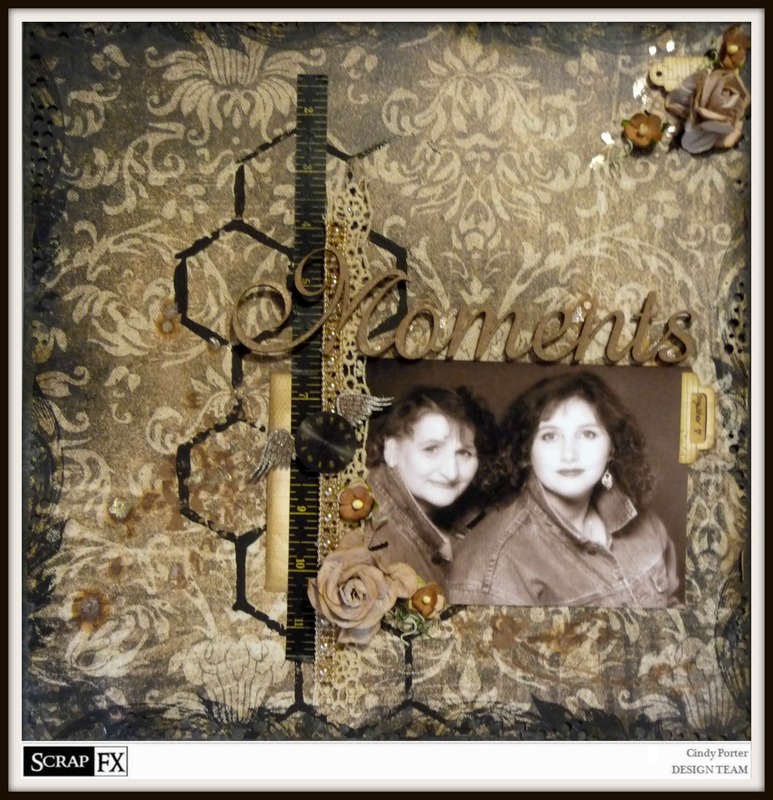 Next up another layout "Moments"
For this layout I used the Honeycomb Patchwork stencil to paint the background pattern. 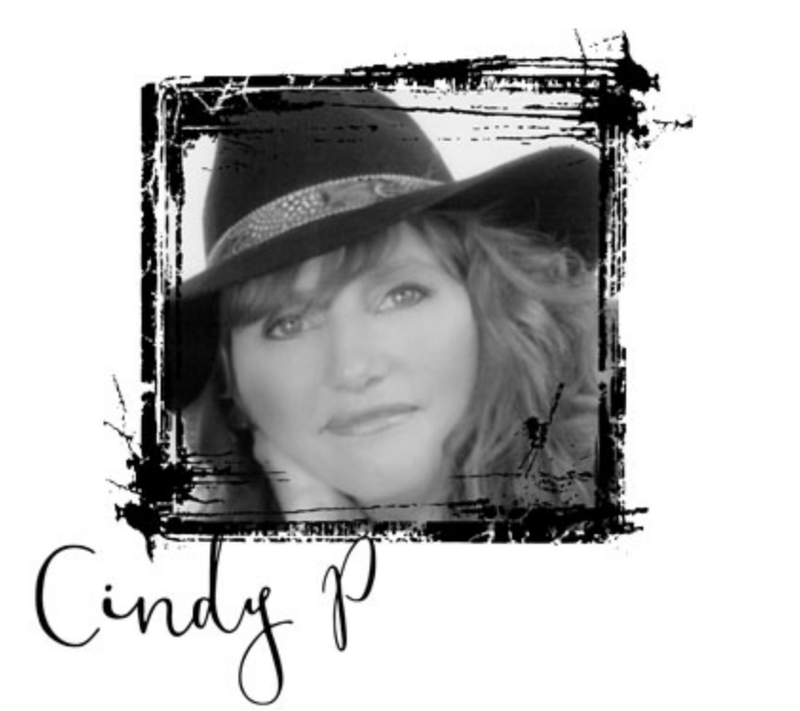 As this is a chipboard stencil it is easy to use to create a painted image . I also had fun using the Mini Wings with a clock face on this layout. The new mini shapes are so versatile and I think I'm in lurve. On this layout I used the Helmar Liquid Scrap Dots to make the title stand up on the page. 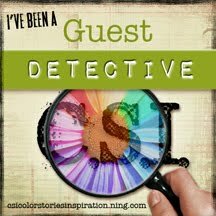 Thanks for stopping by, I hope you're feeling inspired. 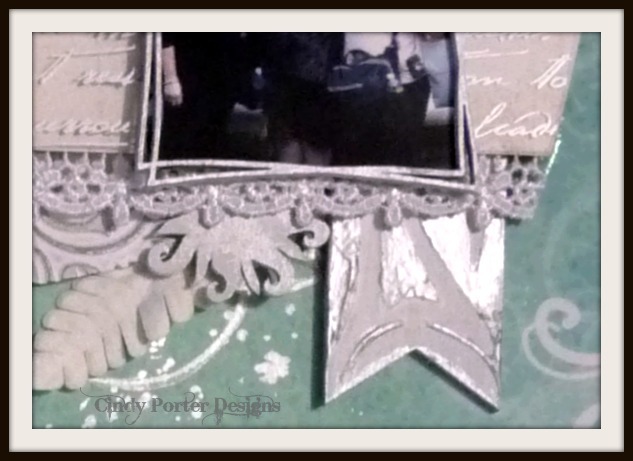 I hope to see you sharing your creations of the Scrap FX facebook page soon.